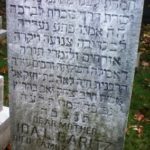 Directions to Kever: Woburn Jewish Cemeteries in Woburn, MA maintains computerized records and will provide a detailed location map upon request. 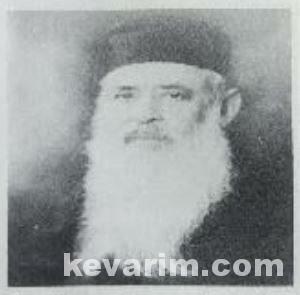 Section: Agudath Achim. 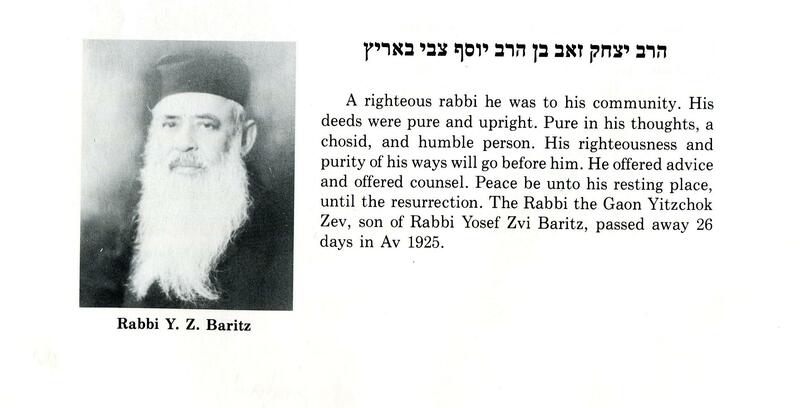 Please note that the Agudath Achim section is privately owned and operated (NOT run by JCAM). 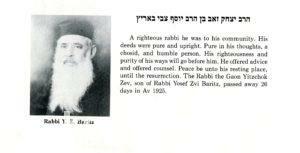 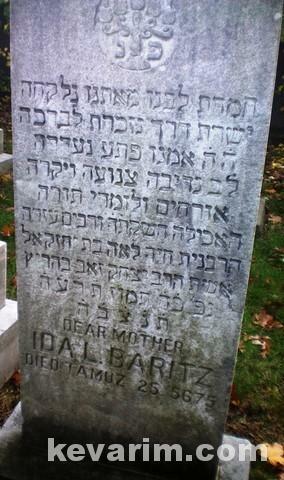 The Rav was Chief Rabbi of Boston and was a BIL of RM”Z, their wives were sisters. 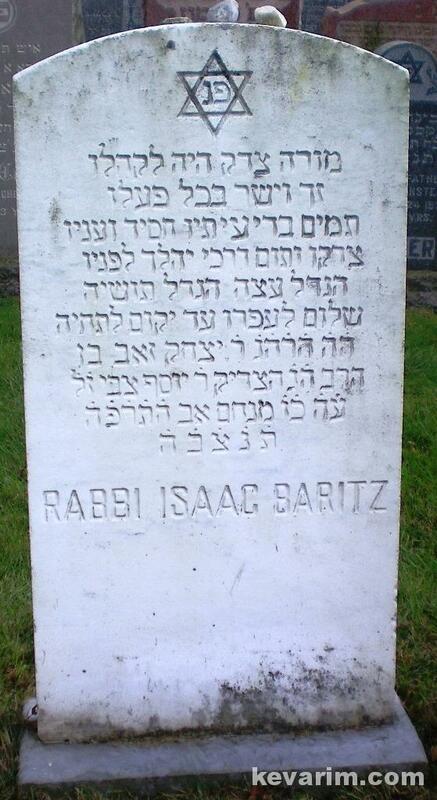 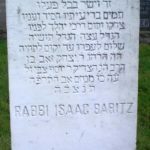 another SIL was Rav Shmuel Horowitz author of לב רגש, תנועת לב רגש, הרהורי לב רגש and more.